The 2014 Olympic Winter Games are now open in Sochi, Russia! 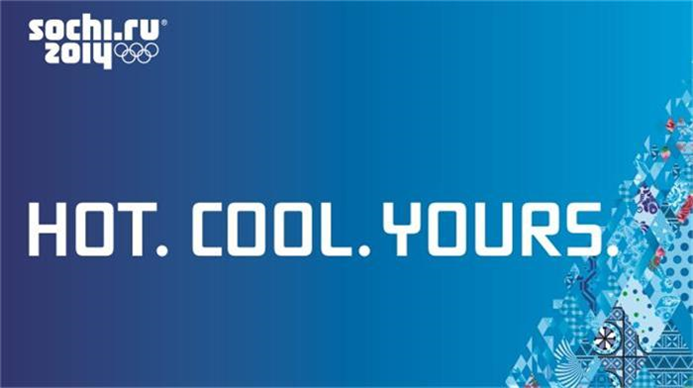 The slogan for the games is Hot. Cool. Yours. 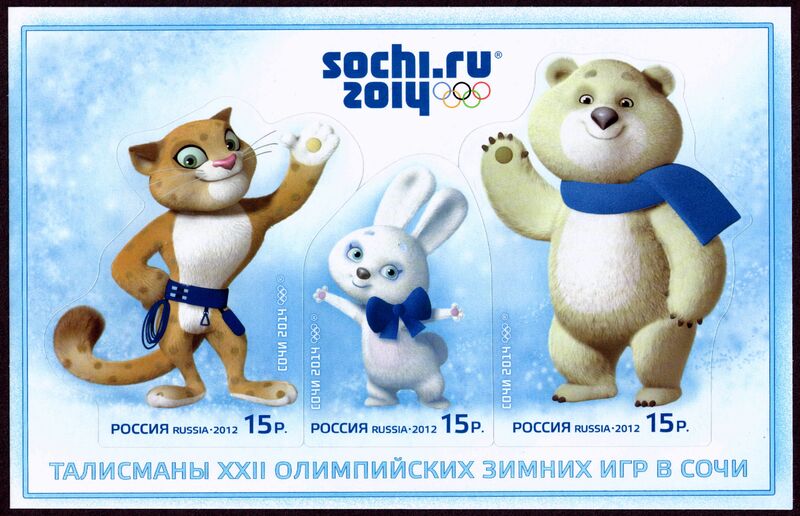 The Sochi Mascots are The Polar Bear, The Hare and The Leopard. The Mascots even have their own Facebook page. The public got the chance to vote for their favorite mascots in 2011. The look of the mascots have changed since that time. 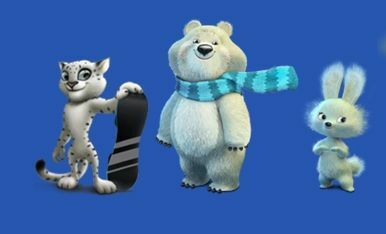 For the XXII Olympic Winter Games there are 98 events in 15 winter sports. 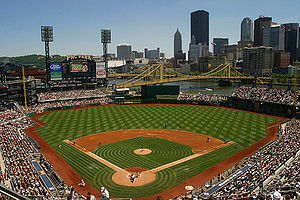 Four of the sports will be played indoors: Curling, Figure Skating, Speed Skating and Ice Hockey . 3,000 athletes will represent 88 countries. 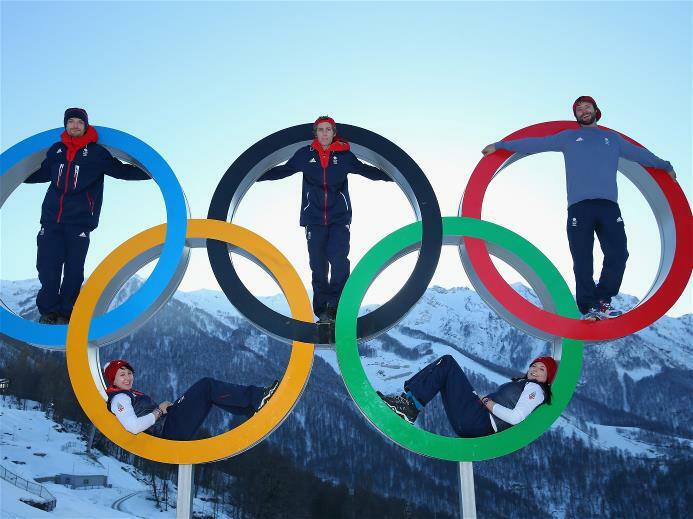 The United States has hosted the Olympic Winter Games four times. Lake Placid hosted the games in 1932 and 1980, Squaw Valley hosted in 1960, and Salt Lake City had the honor to host in 2002.